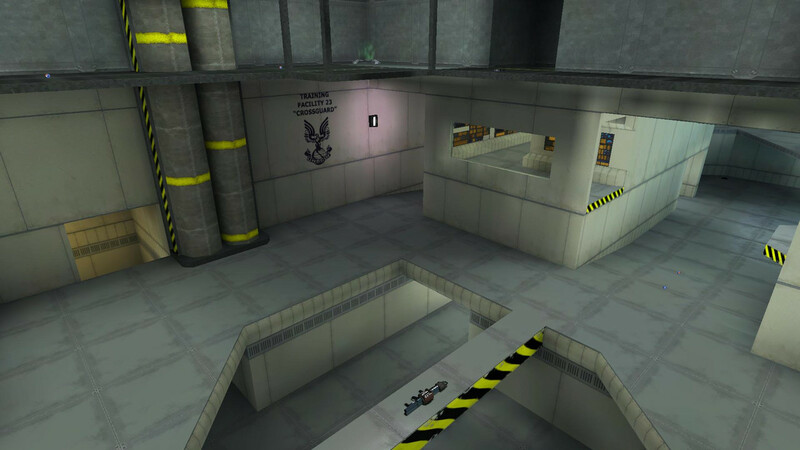 UNSCDF Training Facility 23 "Crossguard"
This is a medium sized, symmetrical, indoor human map, designed for CTF with about 6-8 players. 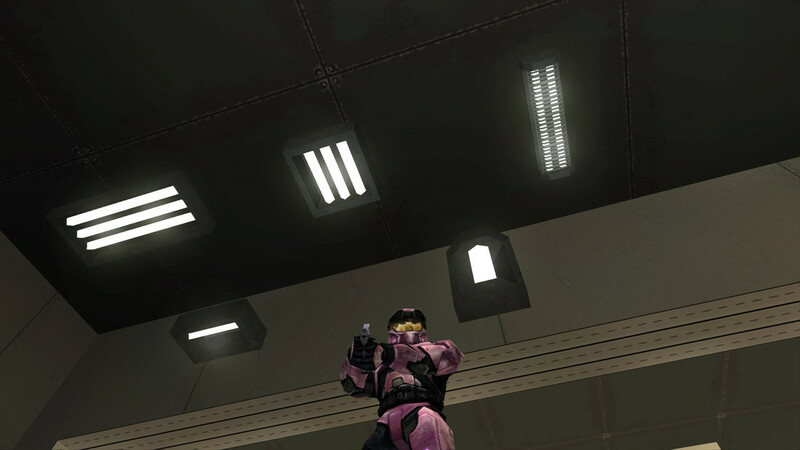 Big thanks to everybody at GMYF/Halo1Hub for feedback! 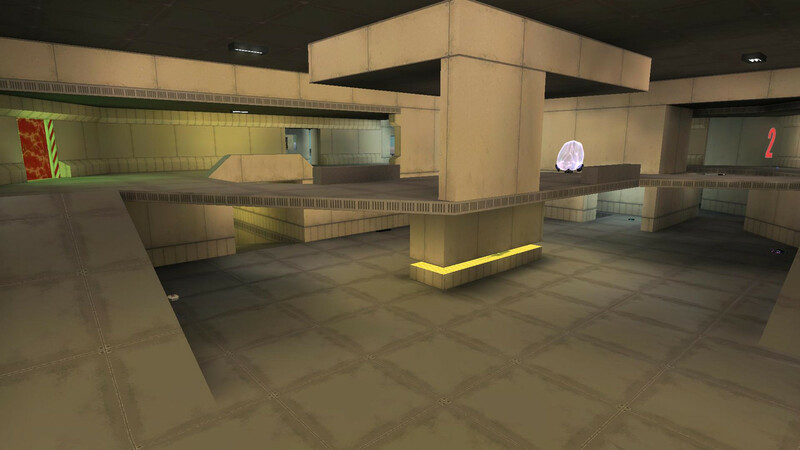 Developement of this map started over 2 years ago and was originally designed for competitive 2v2 Team Slayer with emphasis on CTF as well. Through testing it has been determined that symmetrical map design is horrible for competitive 2v2 Team Slayer, so the map's focus and developement dramatically shifted. While technically the main goal for this map was a failure, it's still incredibly polished and thoroughly thought-out so it's being released. Here's a cool GIF of progress to the map over time, starting with a simple blockout based on a sketch. Here's the original MS Paint sketch I embarrassingly started with. Fixed URLs directing back to this thread. Looking forward to seeing how this map plays; skookum!